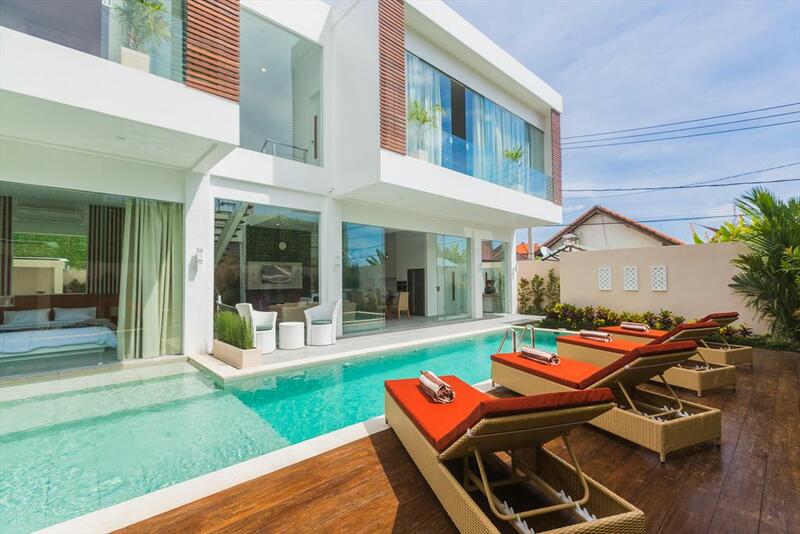 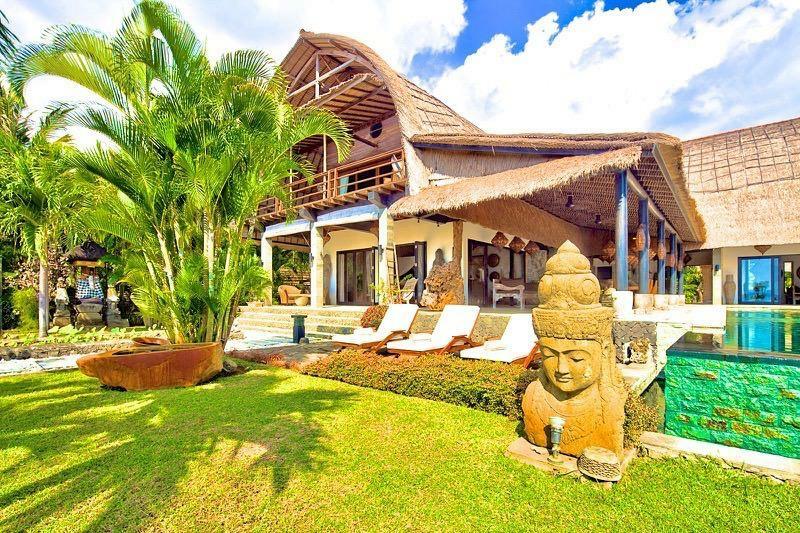 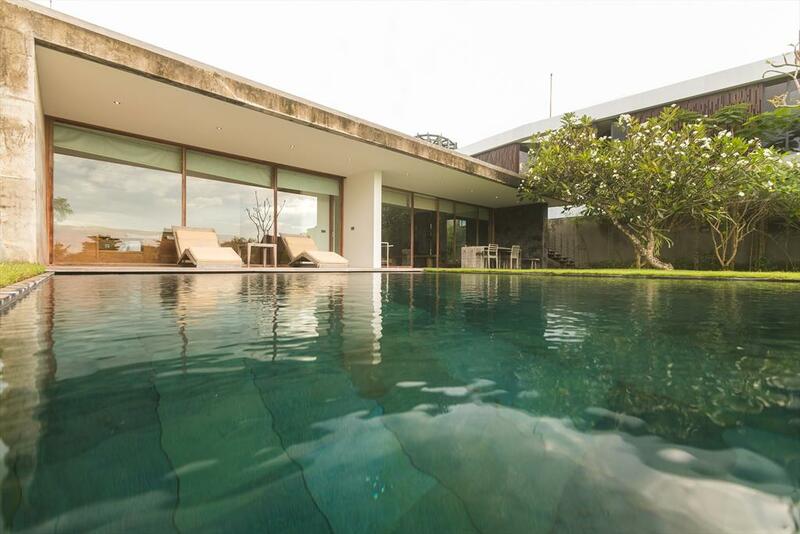 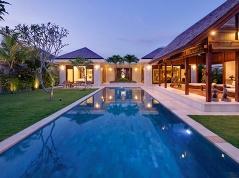 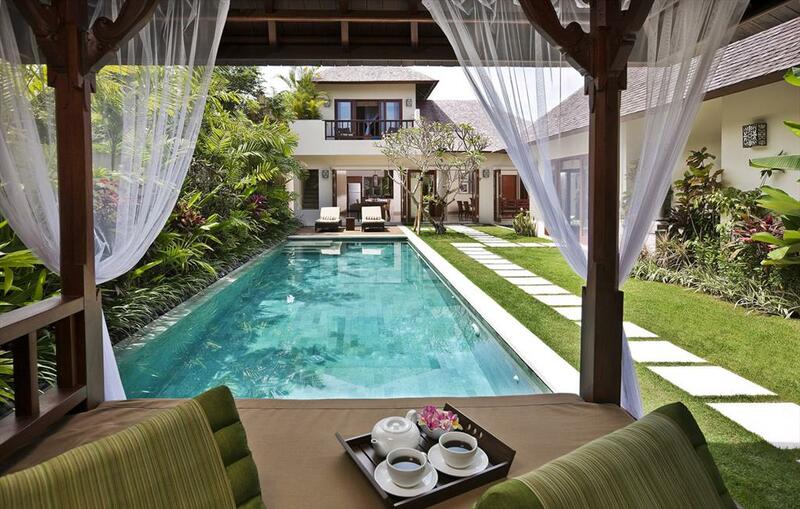 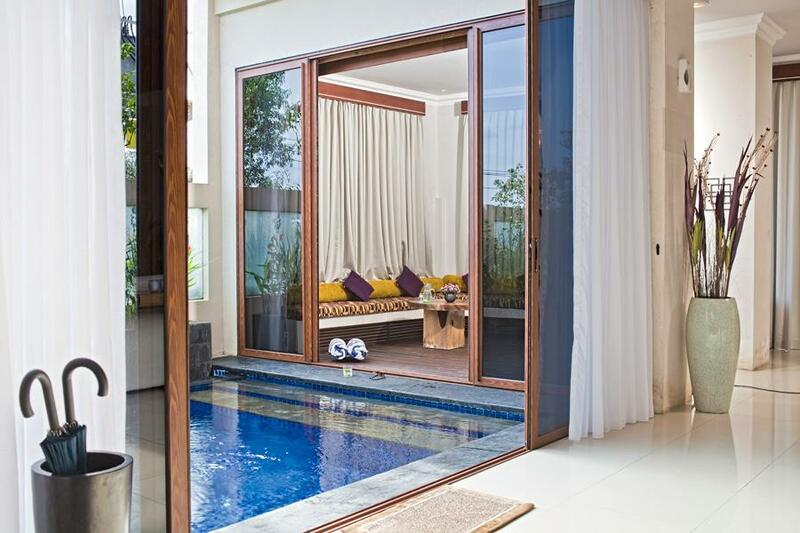 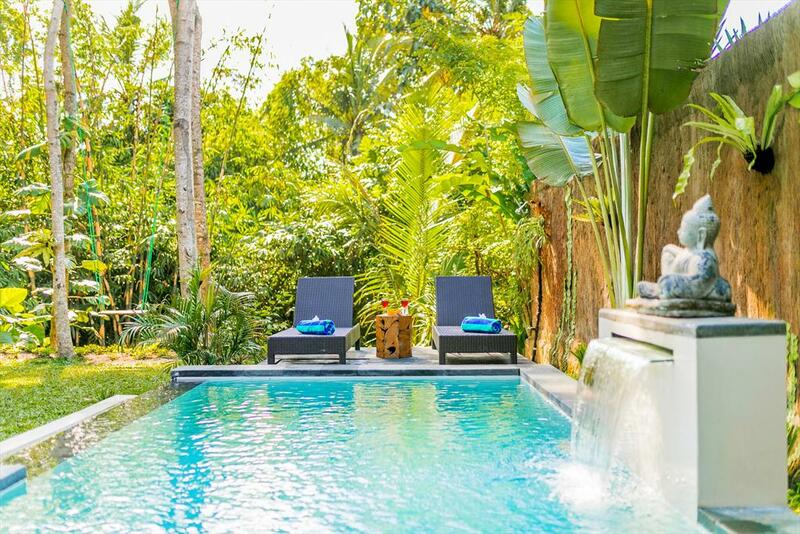 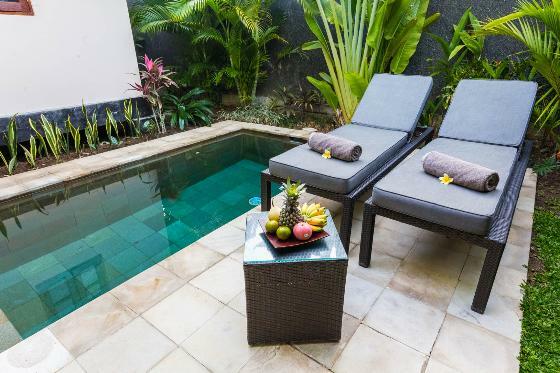 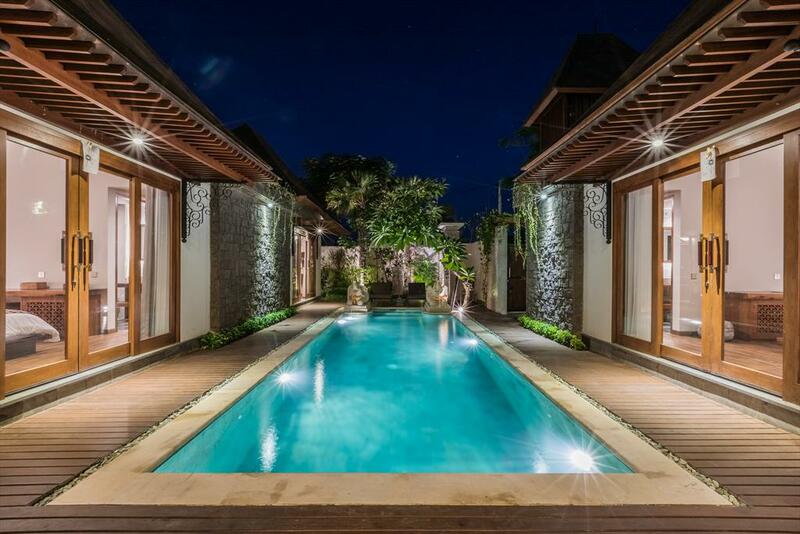 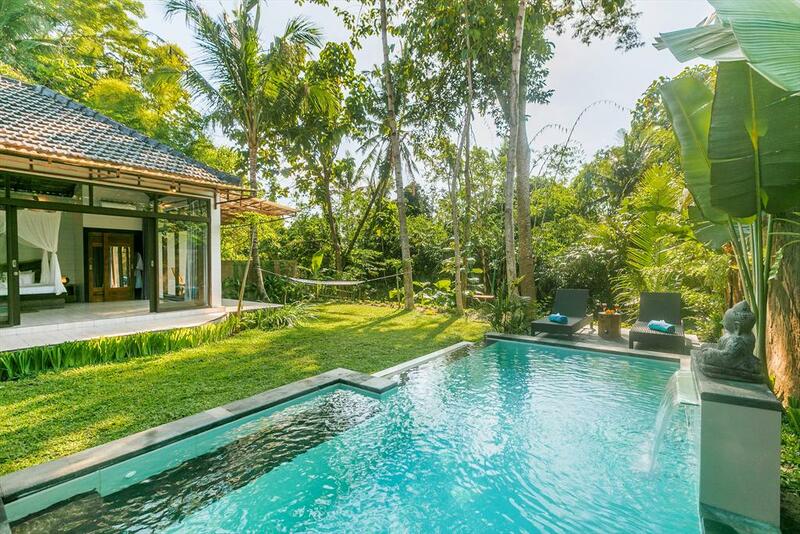 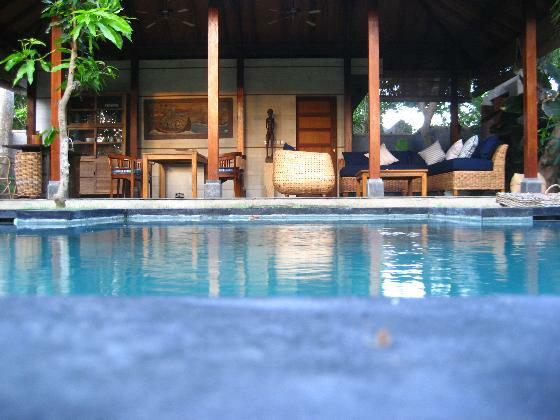 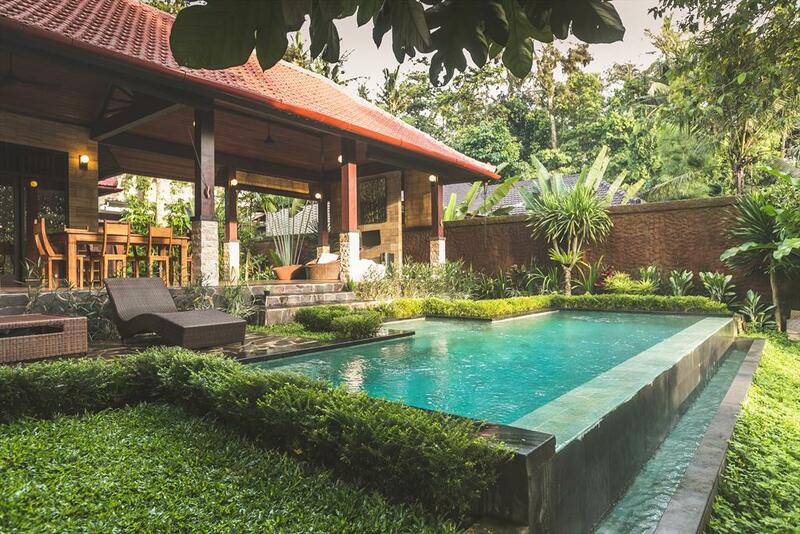 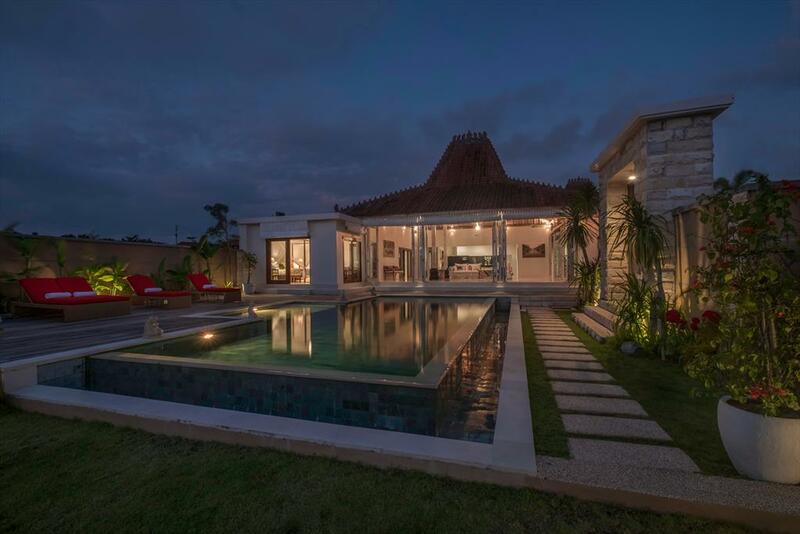 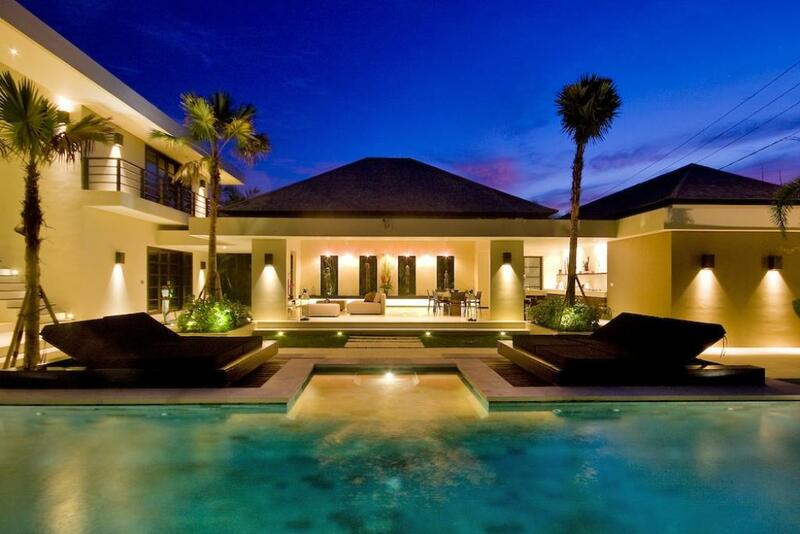 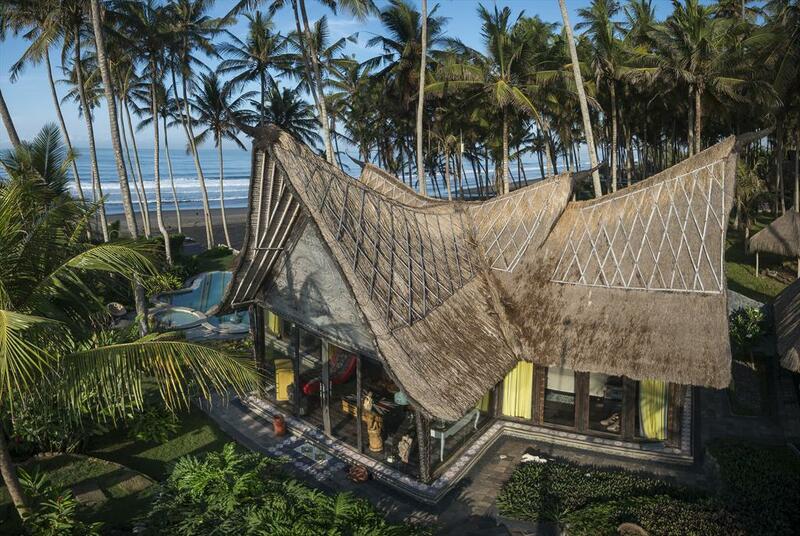 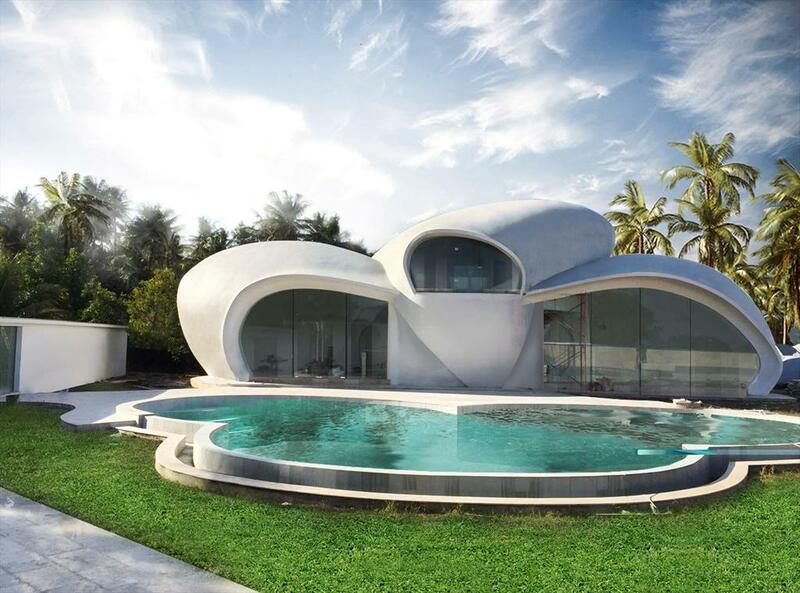 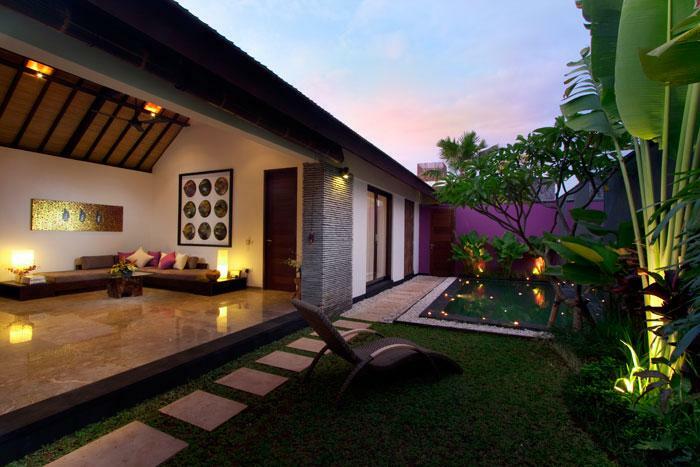 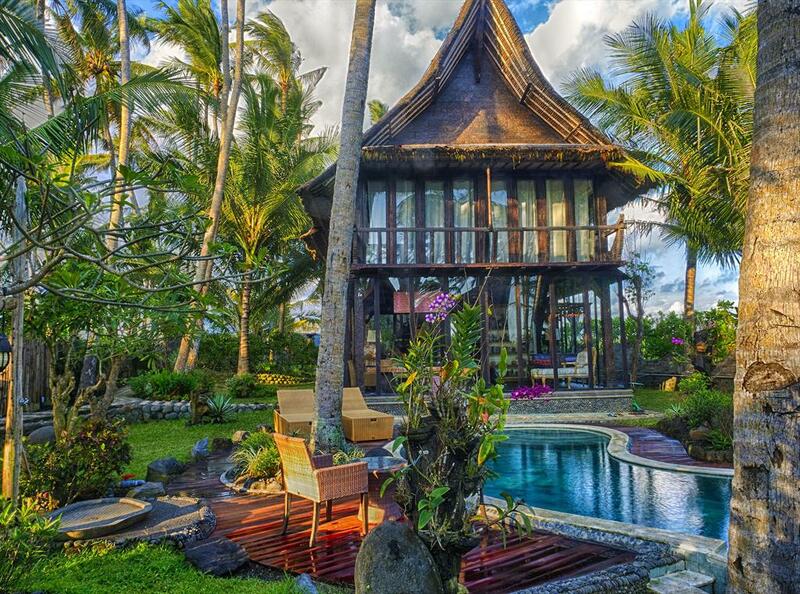 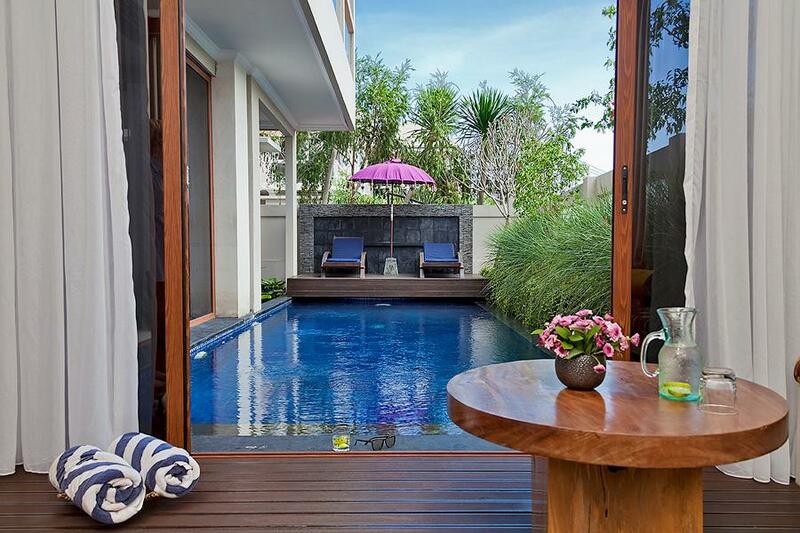 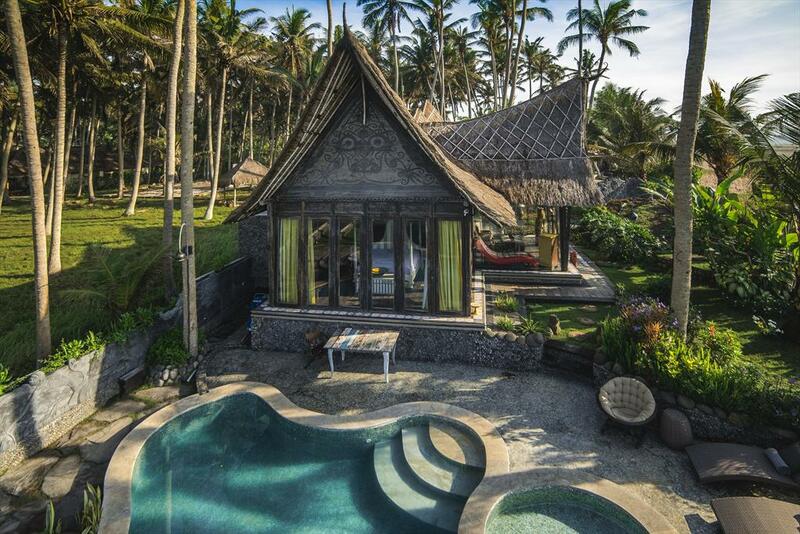 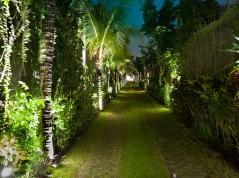 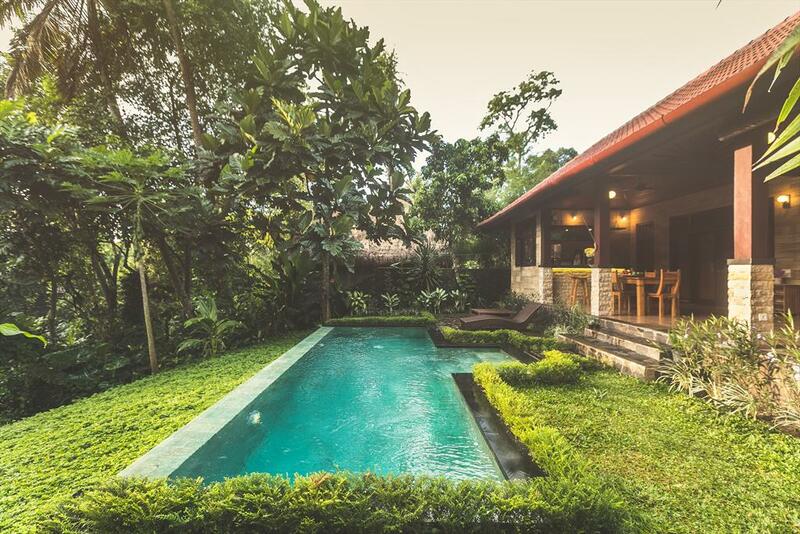 We present you a listing of Holiday Villas for couples and small families you can book on Pool Villas Bali. 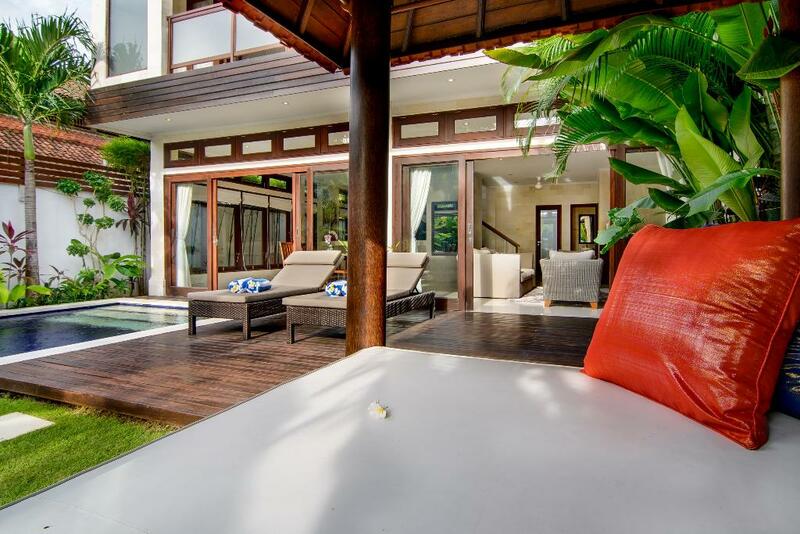 The mentioned prices are the minimum rental prices per day, per villa. 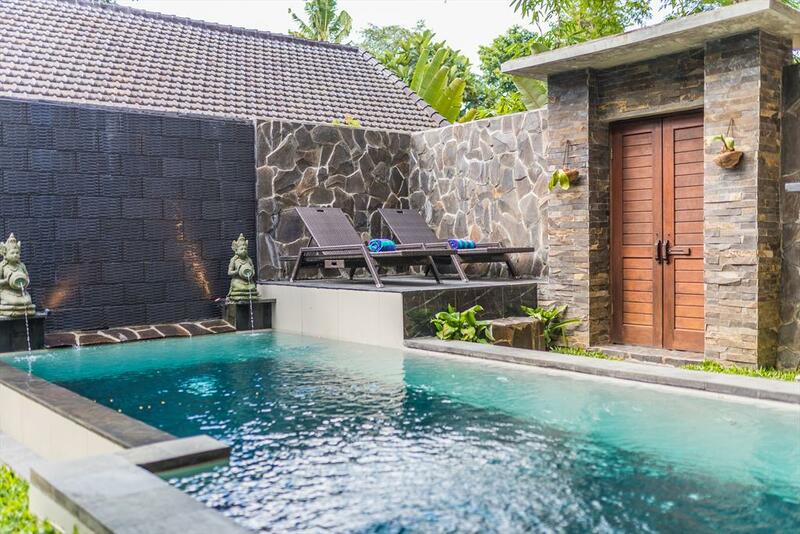 Go to availability and clic on the calendar to calculate the exact pricing for you stay.